The Wales National Team Manager, Ryan Giggs has confirmed his backroom staff ahead of their match against China on 22 March. Both Albert Stuivenburg and Osian Roberts have been announced as Assistant Coaches to the Team Manager. 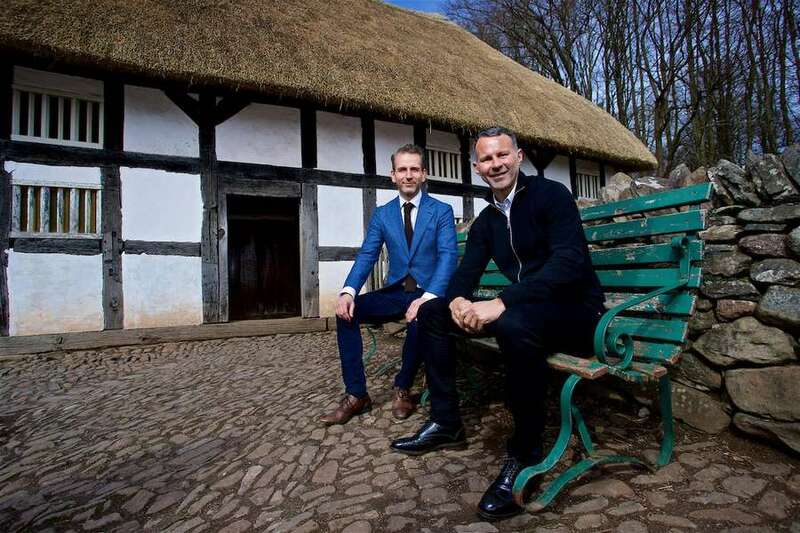 Giggs unveiled the pair as he announced his squad at the St Fagans National Museum of History. Ryan Giggs with Assistant Coach Albert Stuivenburg (right) at the St Fagans National Museum of History. The newly appointed Stuivenberg previously worked alongside Giggs as an assistant to Louis Van Gaal at Manchester United from 2014 to 2016. The Dutchman has had extensive coaching experience with Feyenoord and the Dutch Development teams and will be sure to add his wealth of experience to the wider Wales coaching staff. Osian Roberts will continue his work with the National Team as Assistant Coach alongside Stuivenberg. Roberts has had an integral role within the Wales coaching staff since 2010 and has become synonymous with the Welsh National Team’s ‘Welsh Way’ of coaching and playing over the past decade. The Welshman will also maintain his role as the FAW Technical Director. Ryan Giggs (right) with Assistant Coach Albert Stuivenburg at the St Fagans National Museum of History. Tony Strudwick has been confirmed as Wales’ Head of Performance. Strudwick was formerly Manchester United’s Head of Athletic Development and has had a broad experience as a fitness coach with Manchester United, West Ham and the England National Team, among others. Former Wales Goalkeeper Tony Roberts will continue his position as Wales’ National Team Goalkeeping Coach alongside his duties as Swansea Goalkeeping Coach.